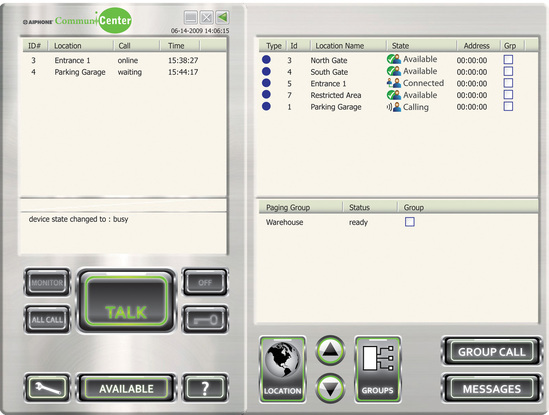 Designed the UI/UX for PC intercom software. Worked with engineering and technical support to determine which features would be used most frequently. The goal was to create an interface to help new users operate the program via touchscreen or keyboard/mouse. 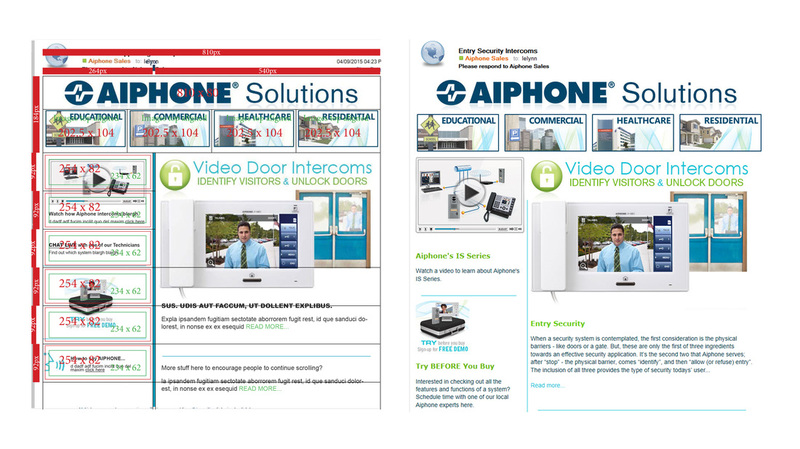 Created a fresh new look for eMail marketing campaigns to increase click-through rates. As a result, activity increased by 6 percent. Lelynn first photographed the building, made some edits and added the text and logo to upgrade the look of the site.